Scholl Concepts is a leading worldwide manufacturer of comprehensive finishing solutions for a variety of surface types and industries. A family-run company, Scholl Concepts’ top quality products are manufactured in its own two factories in Germany, using modern and flexible production methods. In 2012 Scholl Concepts celebrated 50 years of manufacturing the holistic surface finishing systems that have earned it a reputation for being the most innovative, flexible and capable supplier within and outside the European Community. The development of high end micro polishing compounds is just one of Scholl Concepts’ many core competences. These micro polishing compounds enable easy and durable removal of holograms on dark finishes. Even for the highly challenging, new generation of scratch resistant clearcoat paint systems, Scholl Concepts has played a leading and innovating role. No other manufacturer can currently offer a full polishing system for these clear coat paints that is capable of a hologram-free finish at such a high level. This is why, every year, millions of new cars are delivered with excellent hologram-free finishes. Scholl Concepts’ steadily growing number of industrial clients endorses its dominant position in this highly demanding market. A comprehensive range of marine and car care products for the bodyshop, professional detailers, valeters, car and boat enthusiasts completes the Scholl Concepts portfolio of superior surface finishing solutions. Scholl Concepts is distributed by Safe Products Ltd. in the UK from their Rutland base just west of Stamford. 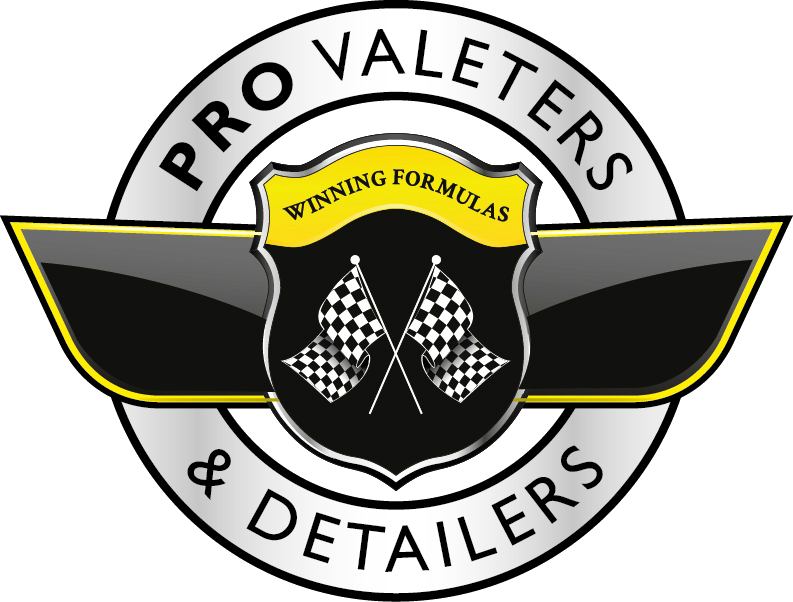 PVD members get 12% off the range from Spautopia.